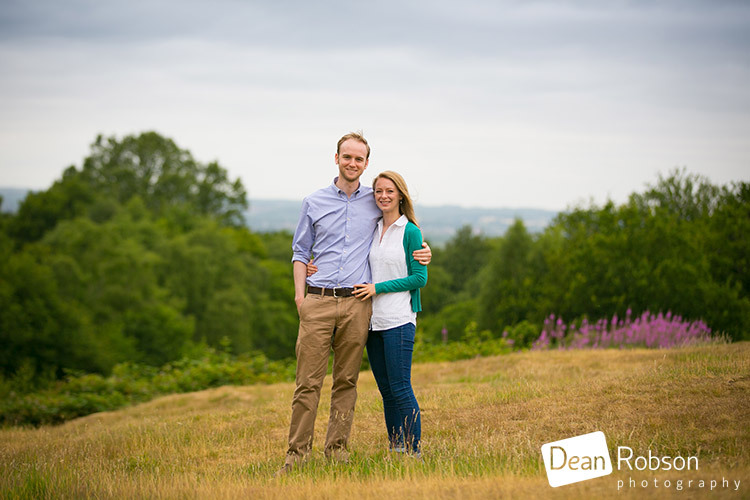 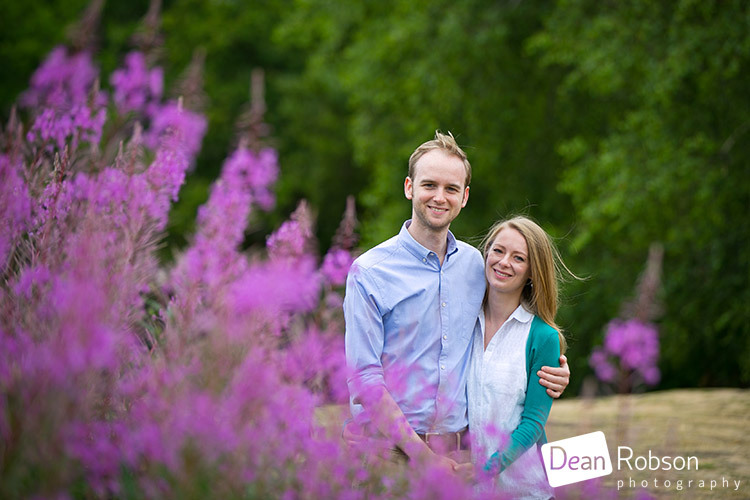 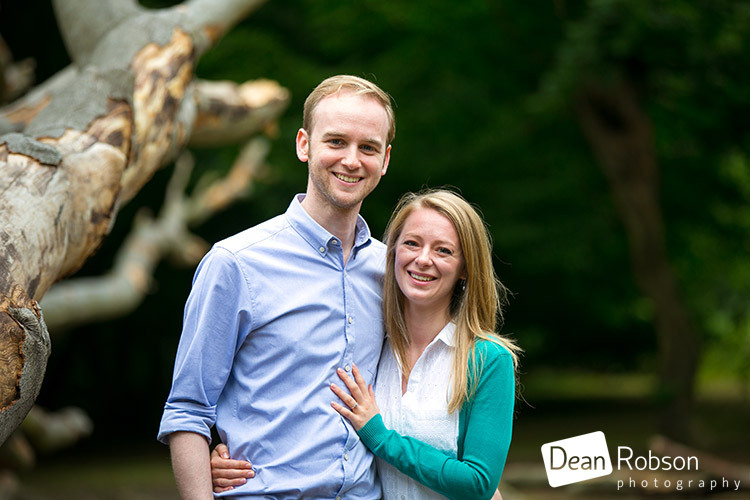 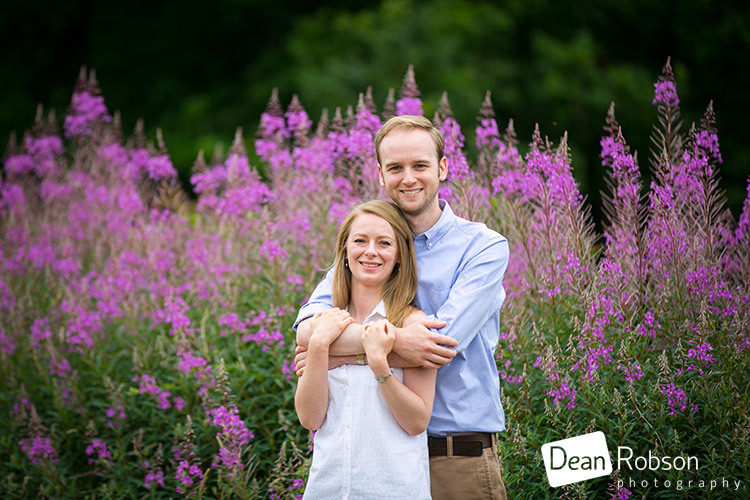 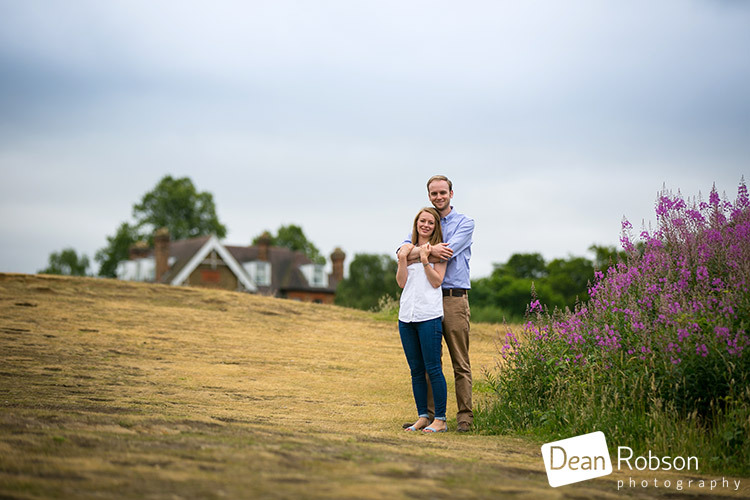 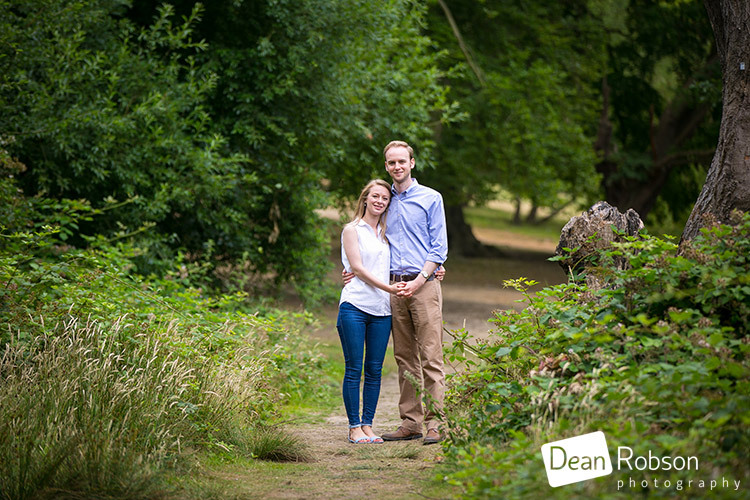 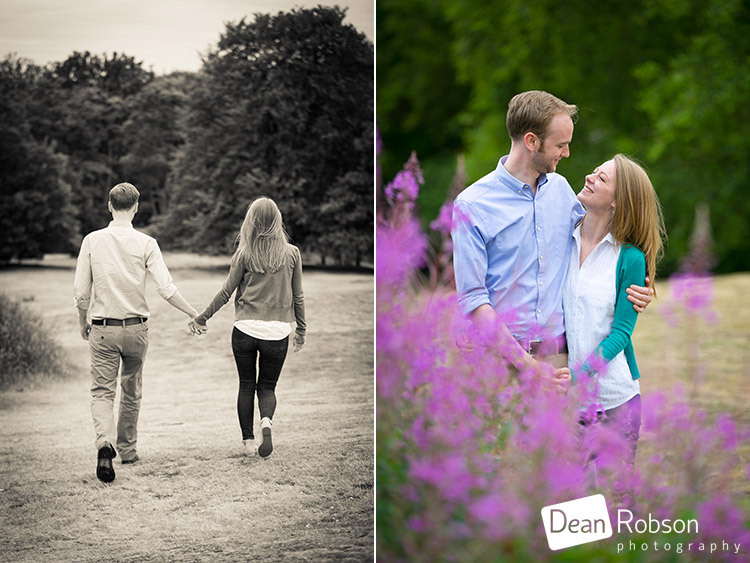 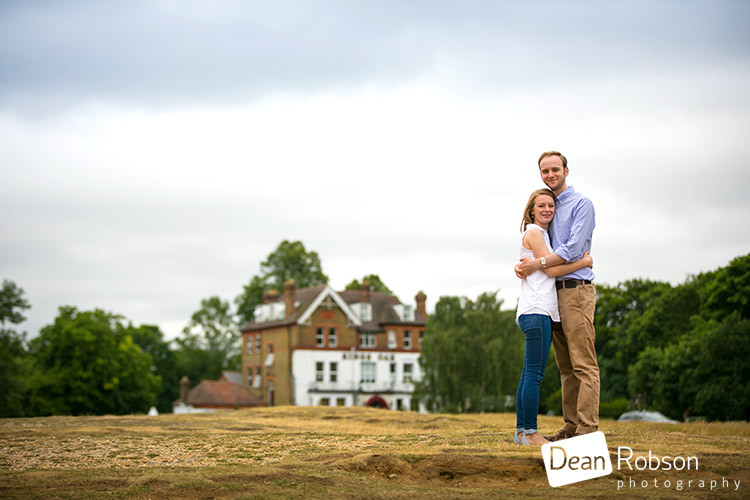 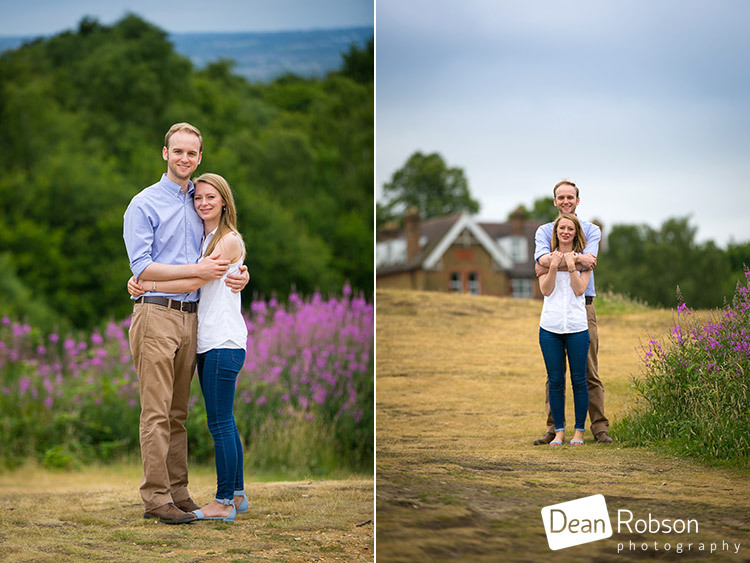 This morning I met up with Natalie and Simon who are getting married at Blake Hall in a couple of months time for a pre-wedding shoot in High Beach, Epping Forest. 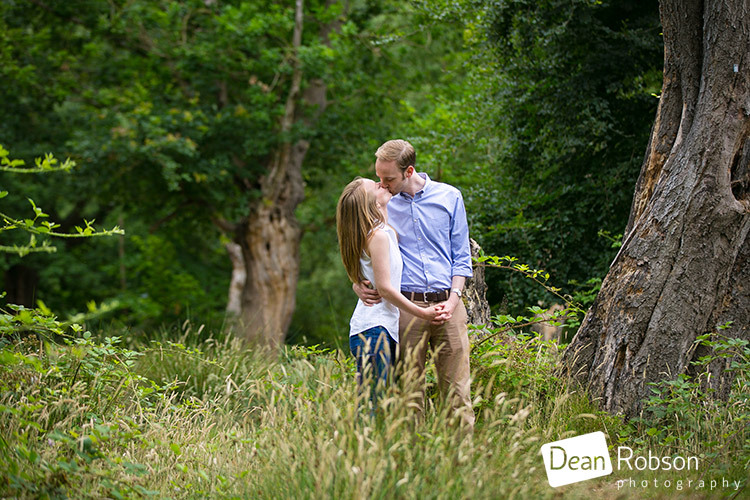 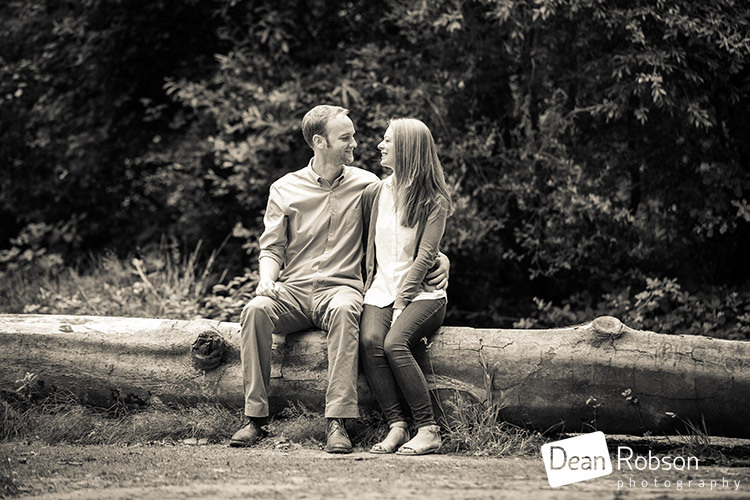 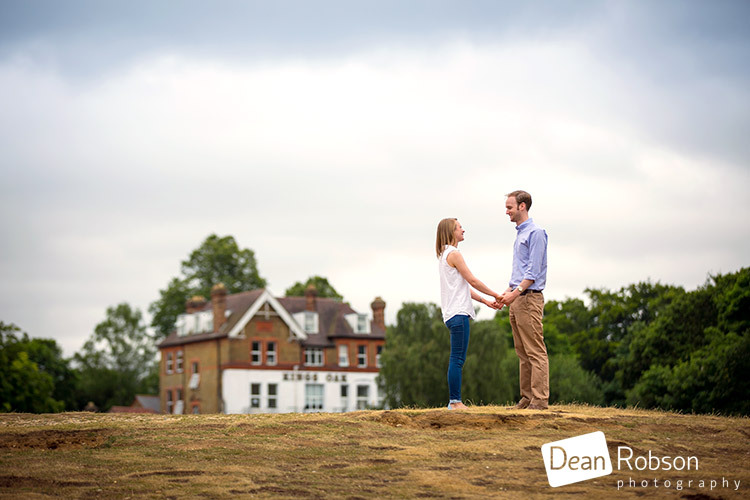 I like using Epping Forest for pre-wedding shoots as it is a natural location, and it is separate from the wedding venue, a neutral location, which keeps the surprise of the venue shots for the special day. 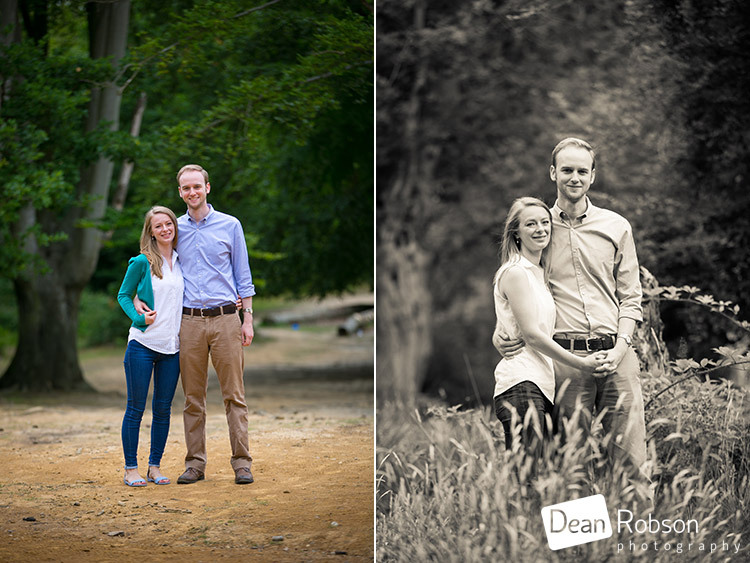 It was overcast and almost stormy looking, which provided great soft light and some dramatic skies. 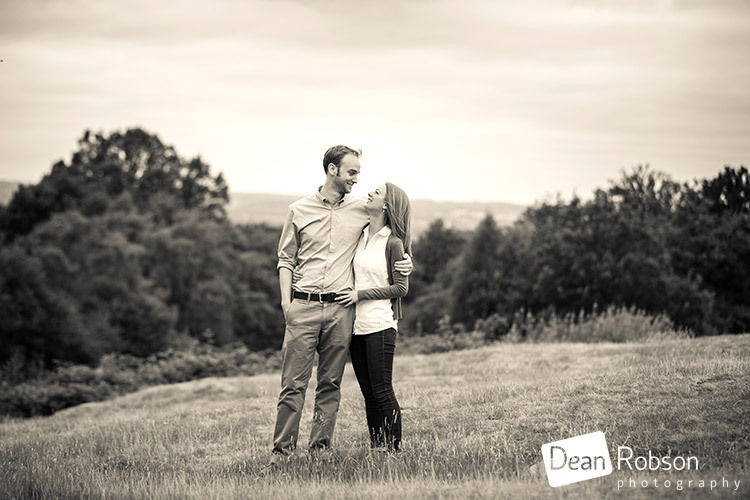 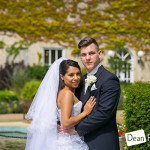 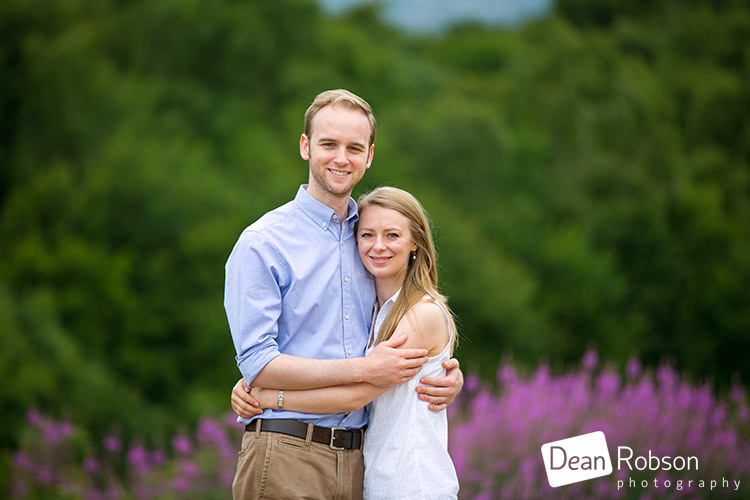 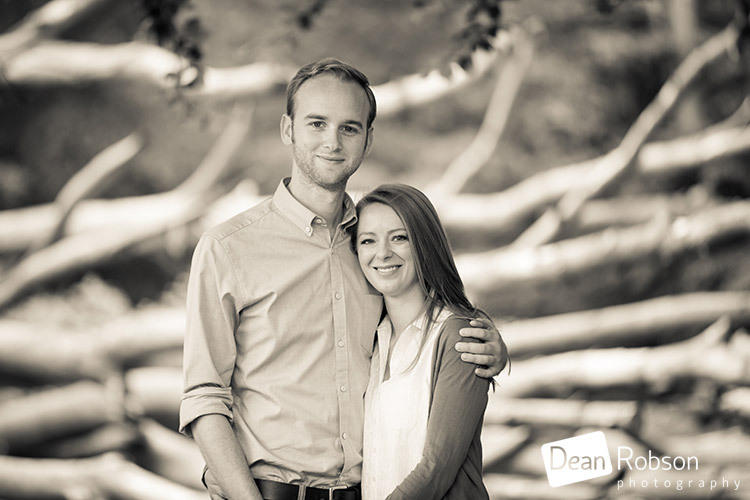 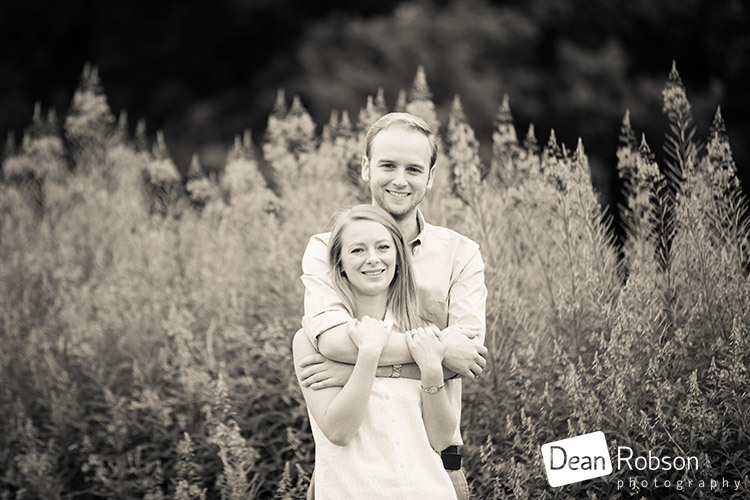 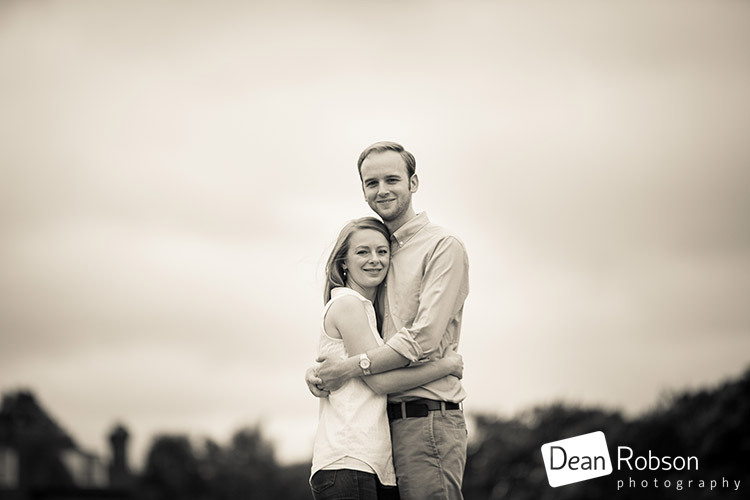 By Dean Robson LBIPP (Blog feature written July 2015) – Qualified and Professional Wedding Photographer based in Sawbridgeworth – Wedding Photography by Dean Robson Photography – Hertfordshire and Essex Wedding Photography for the South East of England.